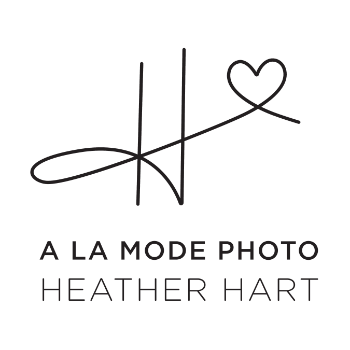 Santa Monica Newborn Photographer - Baby L.When clients want me to create photo albums of their wonderful newborn sessions!Make sure to check out my IG at #alamodephoto - I am everywhere and love it!! Los Angeles Newborn Photographer - Laxman BabyBeautiful baby boy - 5 days old! !Make sure to check out my IG at #alamodephoto - I am everywhere and love it!! Santa Moncia Newborn Photographer - Baby LaxmanSweetest boy #2! Beautiful family, beautiful baby!! Love the chub and muscles!Make sure to check out my IG at #alamodephoto - I am everywhere and love it!! When Detroit comes to Los Angeles! Los Angeles and Malibu beach maternity photographer - TIME TO WOW THE OUT OF TOWNERS on their babymoon! !Make sure to check out my IG at #alamodephoto - I am everywhere and love it!! Los Angeles Family Photographer - Santa Monica Pier - Teenagers Rule!It's so much fun being a part of "the beginning" of the story! DOES NOT GET BETTER THAN THIS! !Malibu beach maternity photographer - WOW, SPEECHLESS!Make sure to check out my IG at #alamodephoto - I am everywhere and love it! !